Kids Jam Out at New Disney Junior Dance Party! Little ones can’t sit still during the Disney Junior Dance Party! that debuted last month at Disney’s Hollywood Studios®. 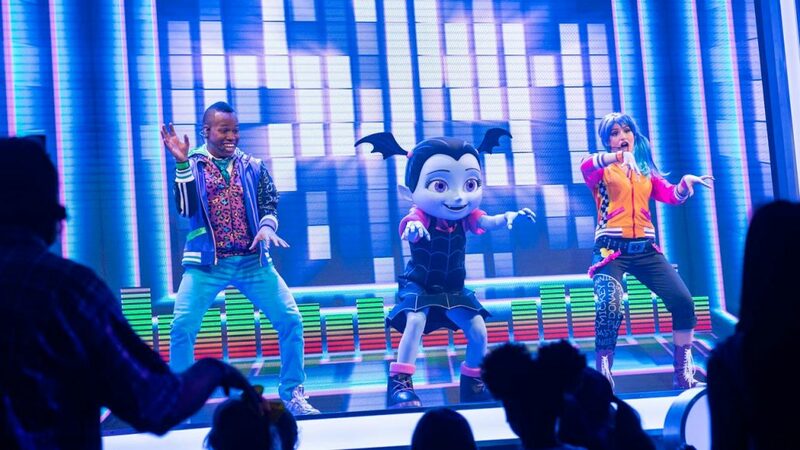 Kid favorites like Vampirina, Doc McStuffins, Timon and even Mickey from popular Disney Junior TV shows rock out with Guests during this high-energy production that takes place several times throughout the day.